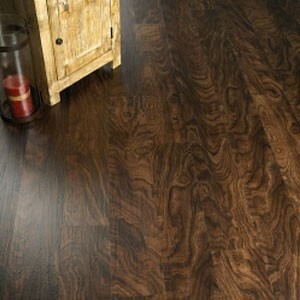 Smart, practical, affordable and beautiful, this flooring stands up to real life and still looks great. 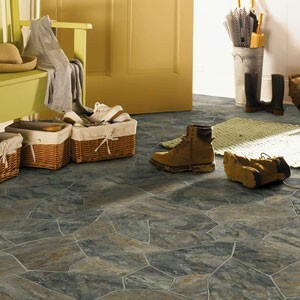 Resilient, also known as vinyl, flooring is available in many different styles and designs to fit any area of your home. Kitchens, bathrooms, laundry rooms, recreation rooms and basements are all areas resilient flooring can be used. The moisture resistance of resilient allows the look of hardwood in areas you would have never dreamed of putting hardwood. Resilient sheet flooring gives you a solid surface throughout the room for easy cleanup. 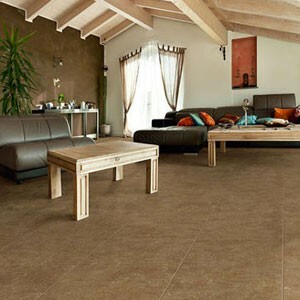 Luxury vinyl tiles or resilient tiles allows homeowners the upscale look of ceramic with multiple design options but provides a warmer, more forgiving feel underfoot. Resilient wood plank flooring will absorb sound giving your room a warm, homey atmosphere but will not absorb moisture like hardwood or laminate. In many areas, resilient is a much better choice than tile, hardwood or laminate.